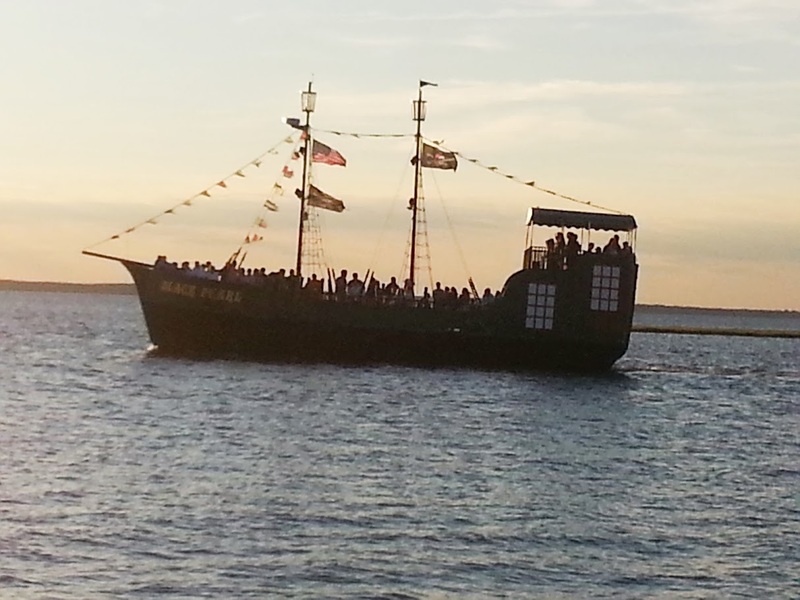 The Black Pearl on her sunset cruise off 17th Street in North Beach Haven. Aug 2013. 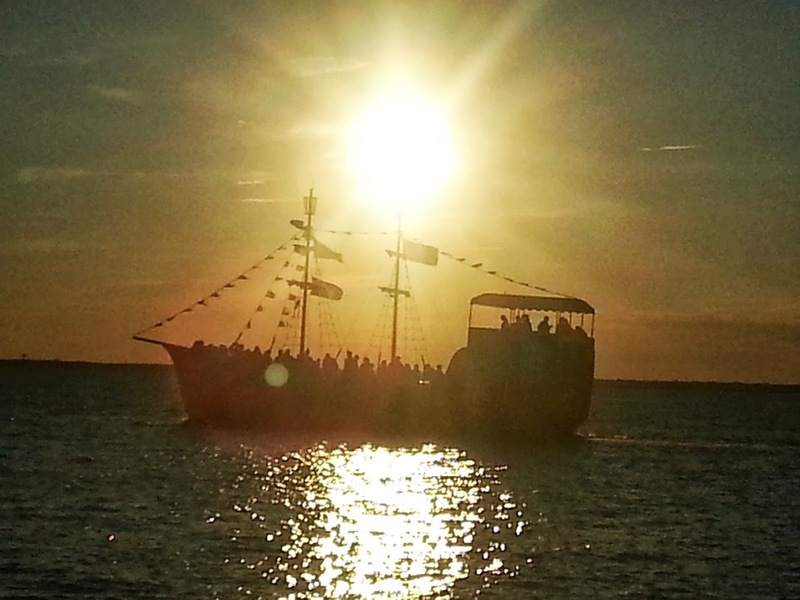 The Black Pearl leaves from the Black Whale docks in Beach Haven. If you want to go for a sunset cruise on the Black Pearl, book your reservations as early as you can (A month or more). She fills up fast.